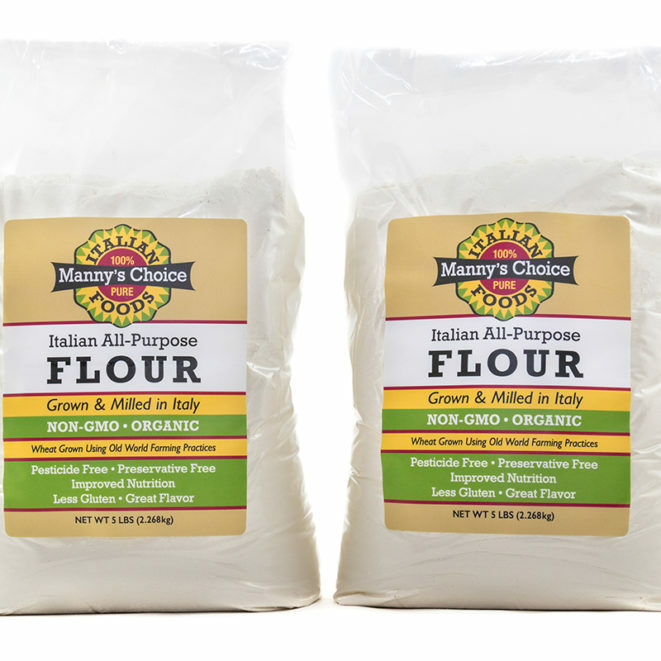 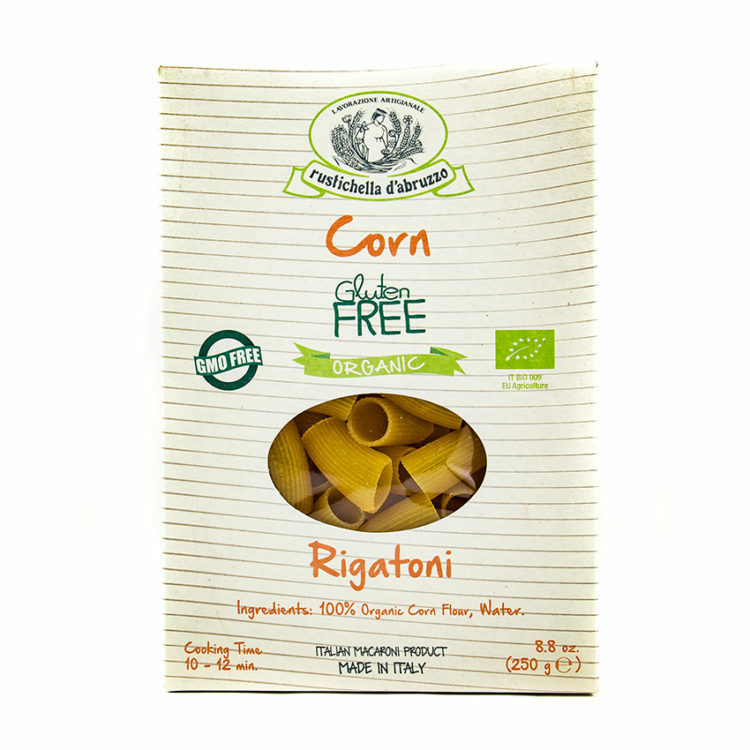 Rigatoni, one of the most popular shapes in Rome and Sicily, is a wide, thick tube pasta—also known as maccheroni—with wide ridges. 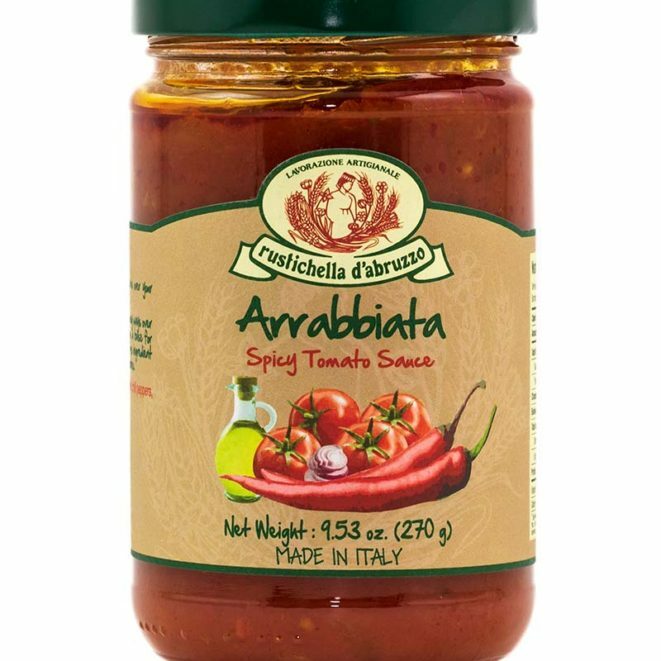 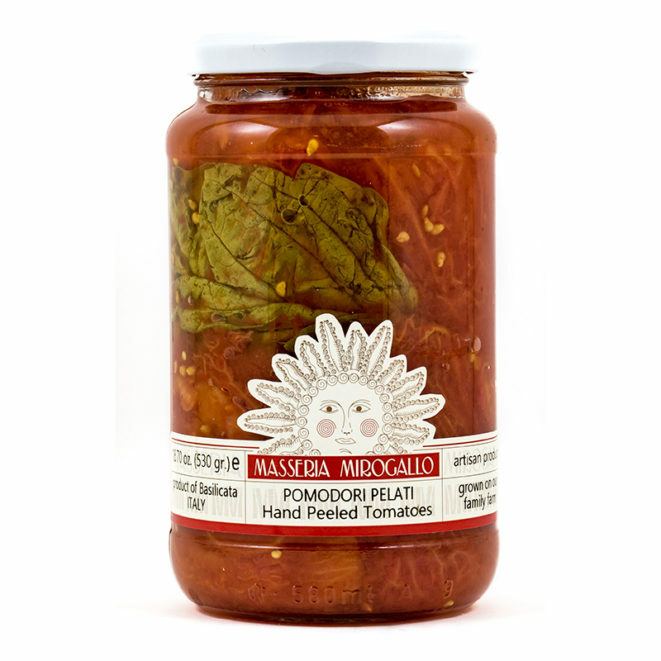 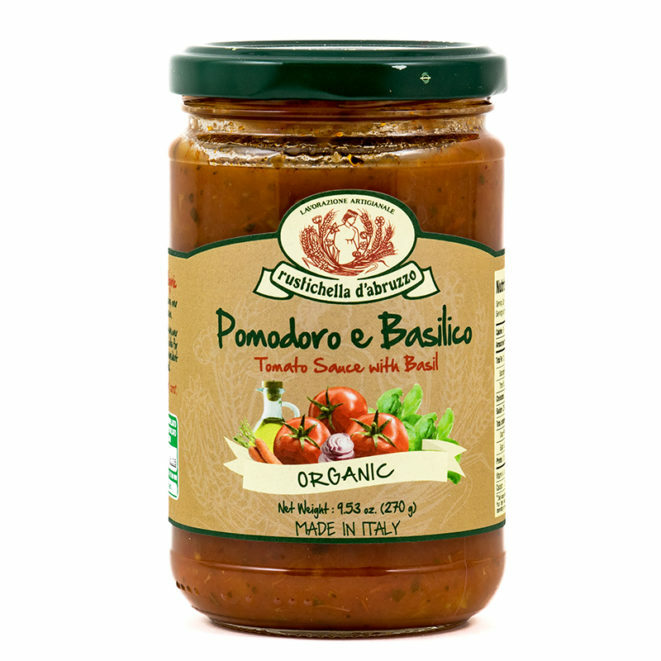 Traditionally served with Amatriciana Tomato Sauce (with pancetta), or Napoletana or Arrabbiata Sauce (with tuna). 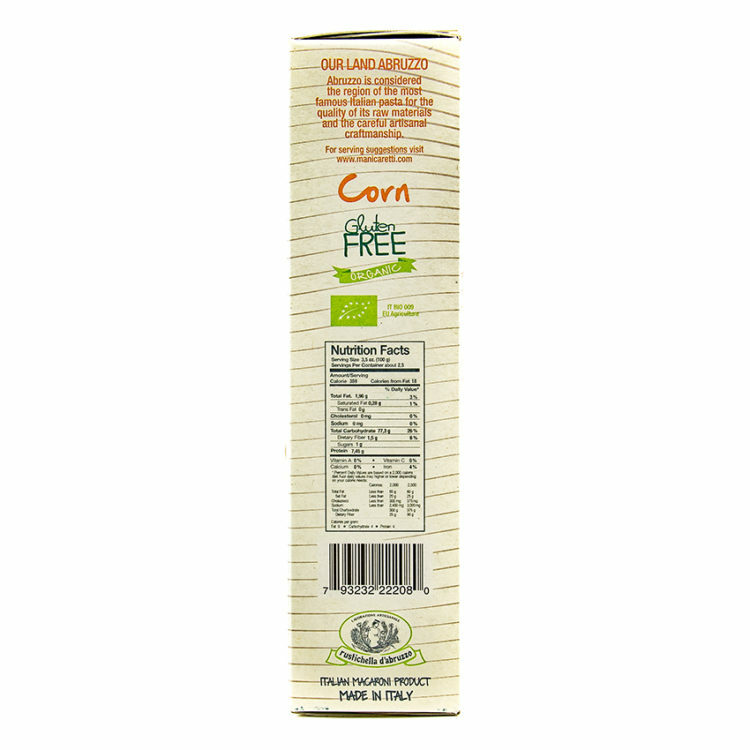 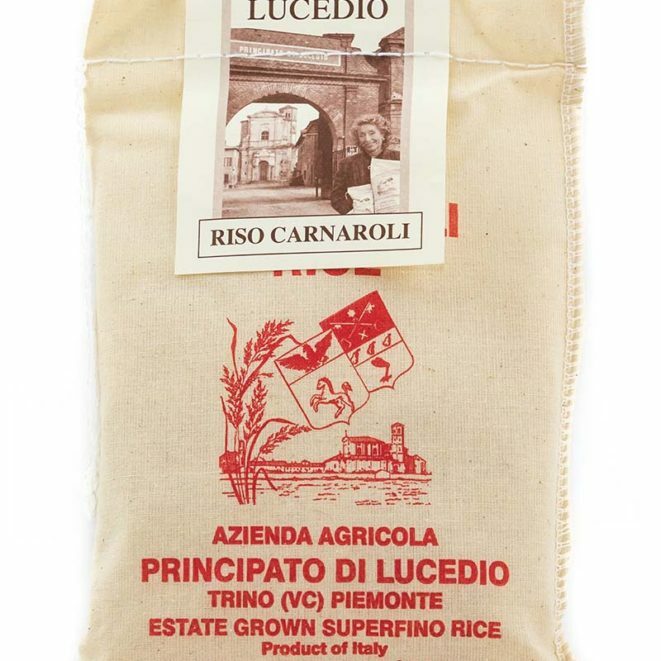 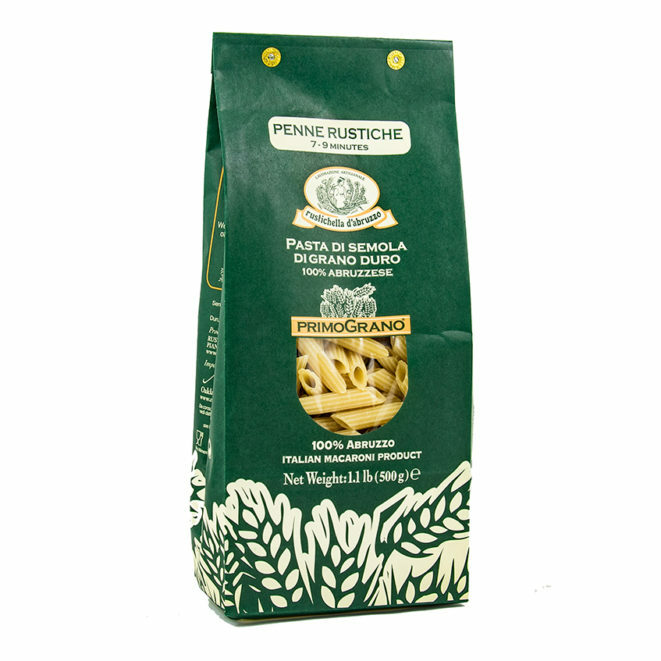 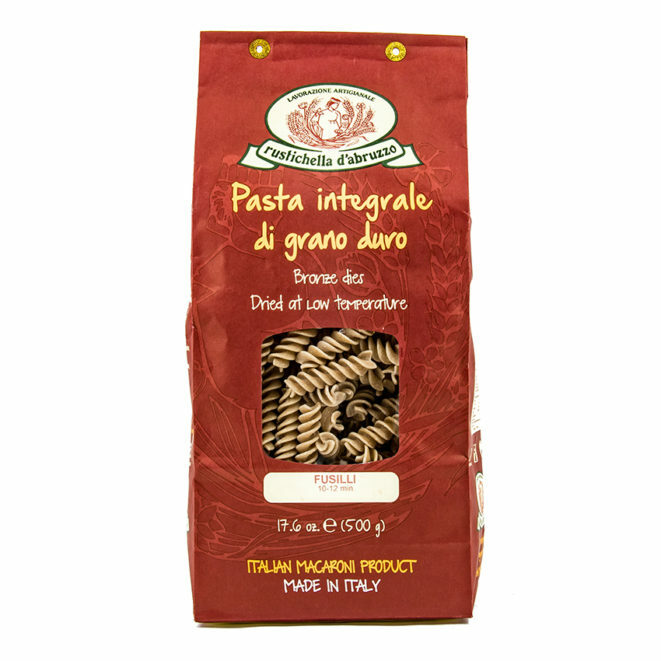 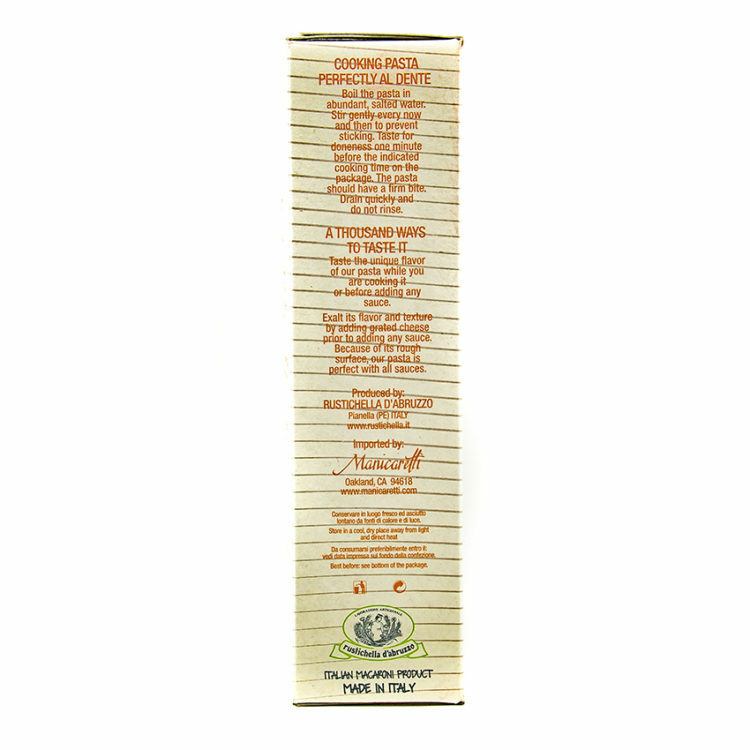 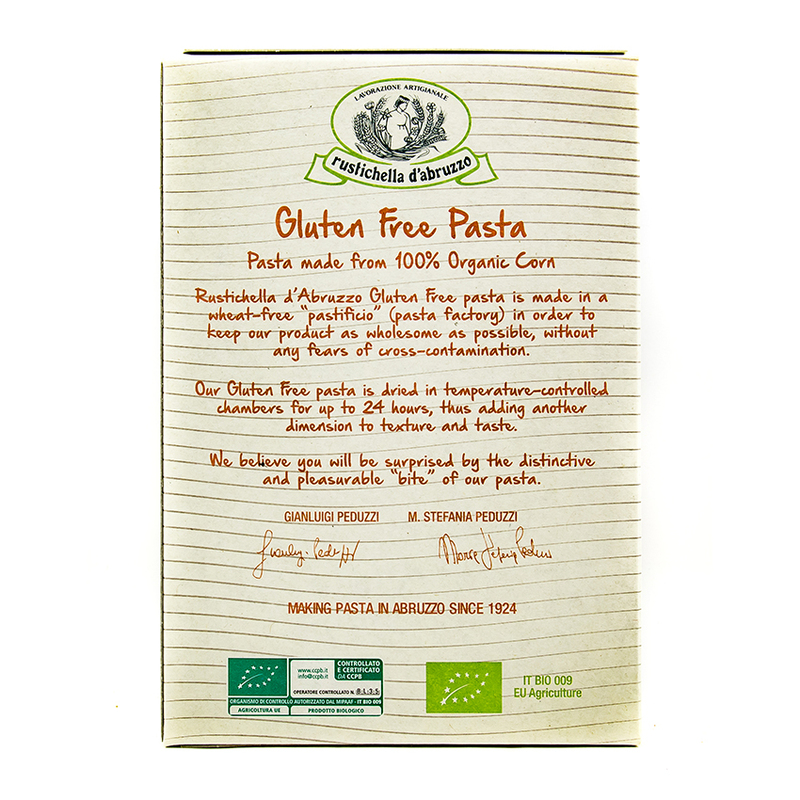 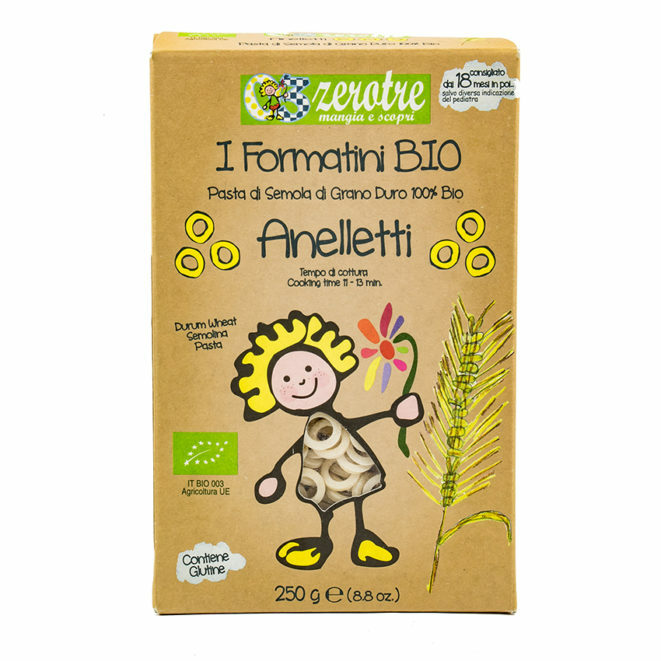 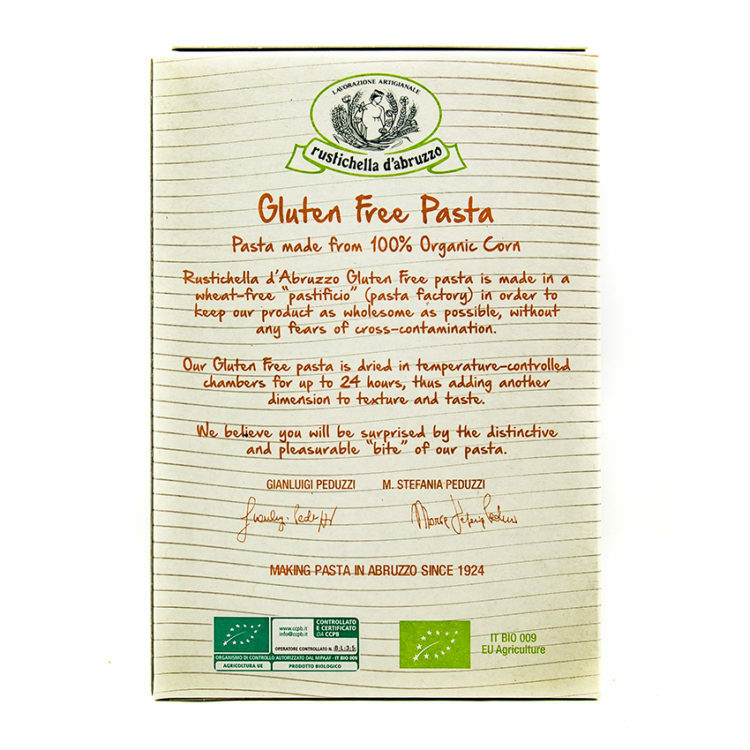 Rustichella d’Abruzzo Organic Corn Rigatoni keeps its shape and texture beautifully.